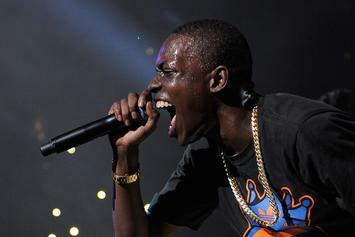 Bobby Shmurda should be out of jail by November 2020. 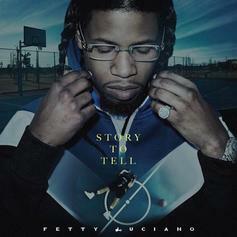 Fetty Luciano weighs in on who the "King of New York" really is and how he got started. 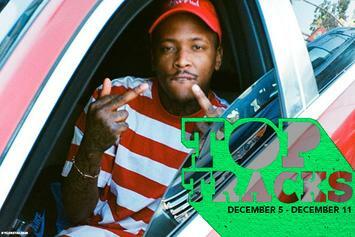 YG and Lil Wayne's surprise collab rockets up our Top Tracks list this week. 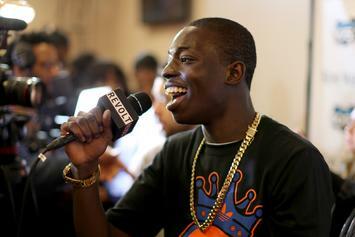 Shmurda's sentence officially handed down in Manhattan court. 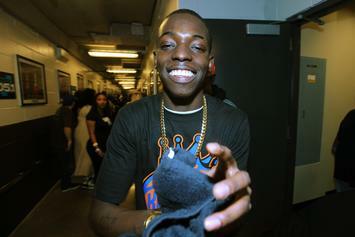 Bobby Shmurda & Rowdy Rebel go in-depth about their recent plea deal. 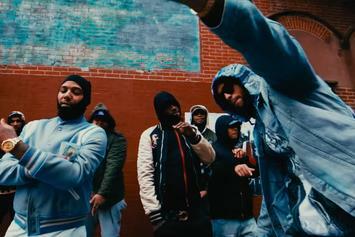 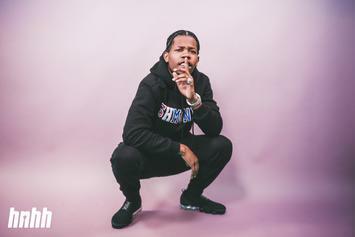 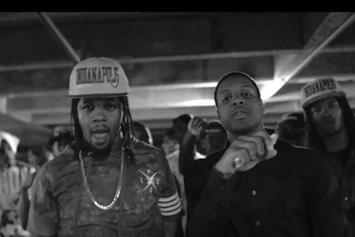 Watch Rowdy Rebel's new video for "Figi Shots" featuring Lil Durk. 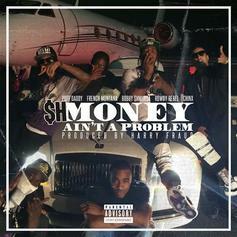 Bobby Shmurda & Rowdy Rebel add their verses to the remix of Puff Daddy's "Money Aint A Problem" featuring French Montana & Chinx. 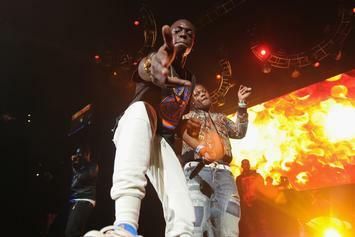 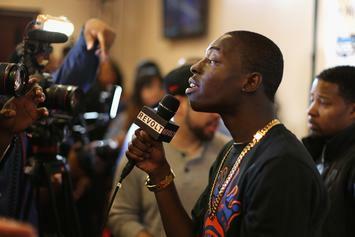 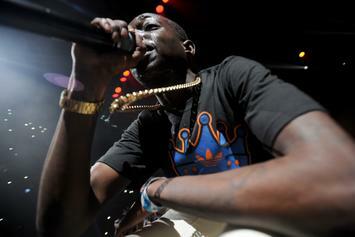 A revelatory GQ profile documents the downfall of Shmurda and his GS9 crew. 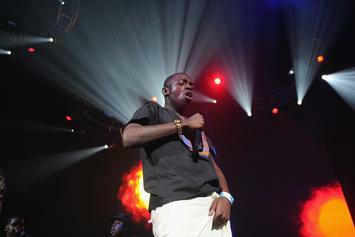 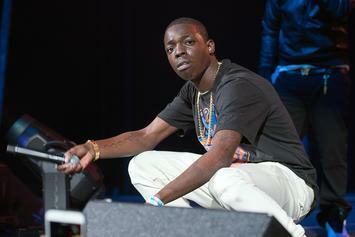 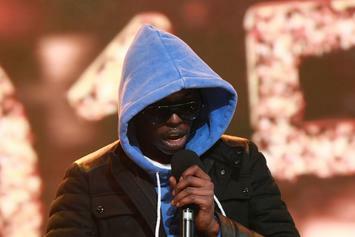 Will Brooklyn's Bobby Shmurda ever get out? 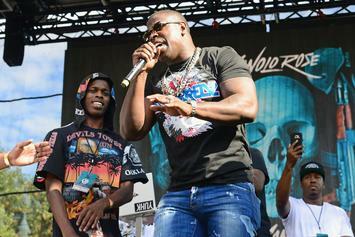 Listen to Rowdy Rebel and A$AP Ferg's collaboration, "Touchdown Plaxico." 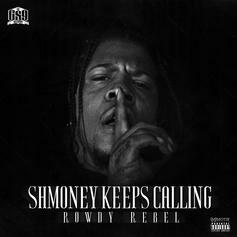 Download Rowdy Rebel's new mixtape, "Shmoney Keeps Calling." 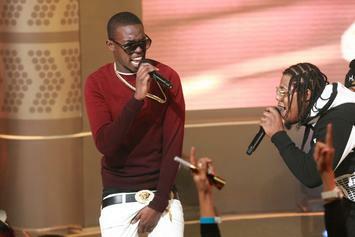 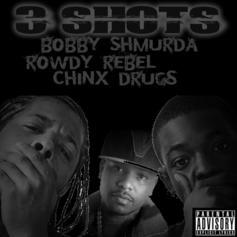 An unreleased collab between Bobby Shmurda, Rowdy Rebel and Chinx called "3 Shots" surfaces. 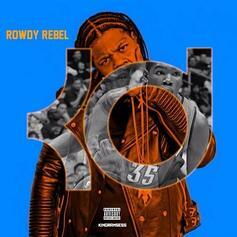 Rowdy Rebel pays homage to "Kevin Durant" with his newest release. 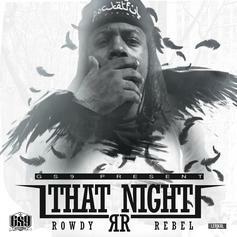 Listen to a new Rowdy Rebel record called "That Night". 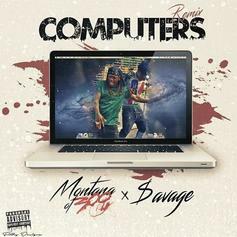 Montana of 300 and $avage share a remix of Rowdy Rebel and Bobby Shmurda's "Computers." 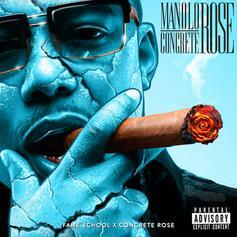 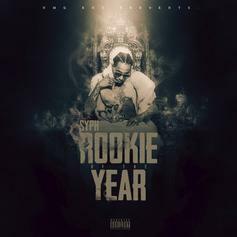 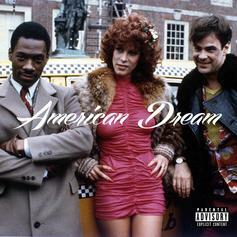 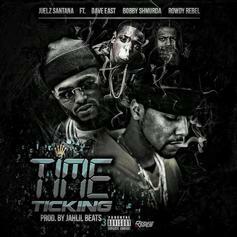 Manolo Rose and Rowdy Rebel are "2 Dope Boyz".